Carmel Guerra is the CEO of the Centre for Multicultural Youth. 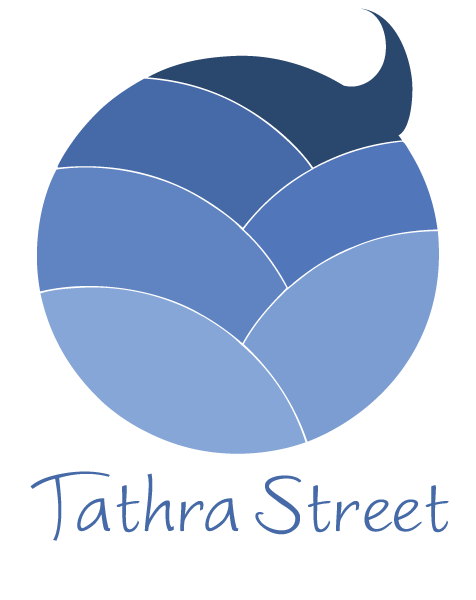 We discuss reframing “not for profit” and “diversity is a strength” and what they mean from her perspective. 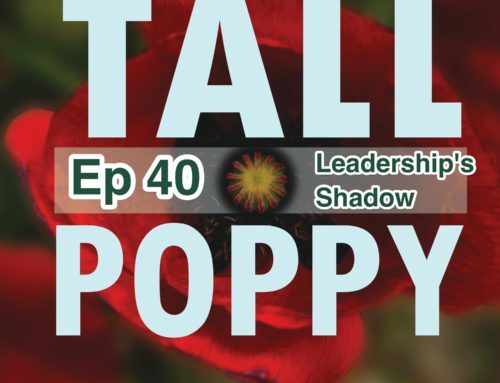 Her recent experience at Harvard Business School’s Strategic Perspectives in Nonprofit Management inspired her to focus on sector leadership and organisational wellbeing in both the short term and long term. Instituting a culture survey to assess staff satisfaction and engaging in big-picture conversations and practical actions about succession planning. She shares what it was like in the 90s when she started this work and the difference advocacy can make. 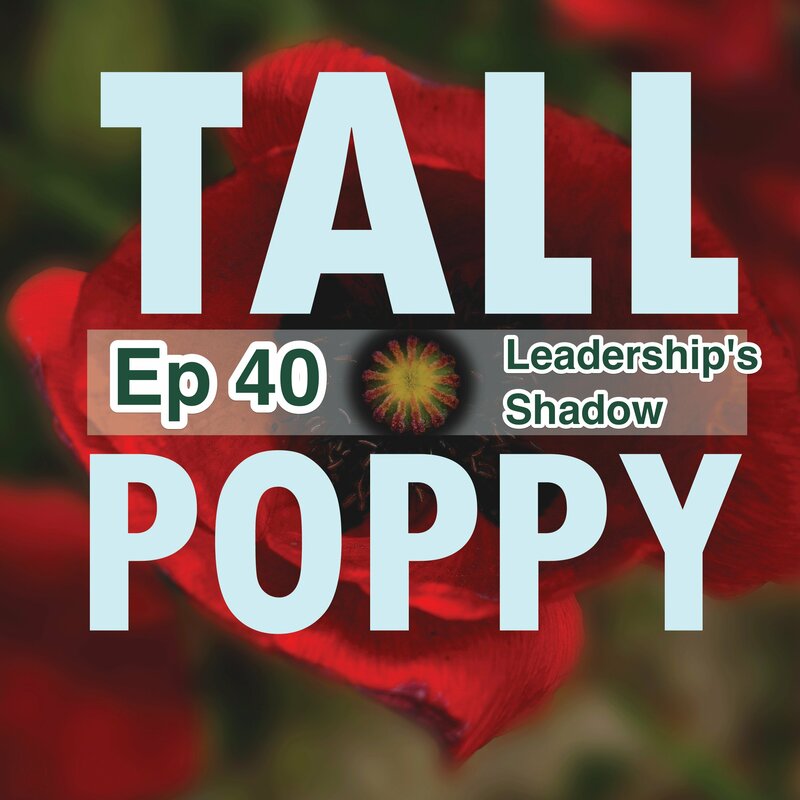 Her Tall Poppy advice tells us we’ve got to accept that you will be bad at some things to be good at others and to stay focused on your mission.